SKU: 61-891. 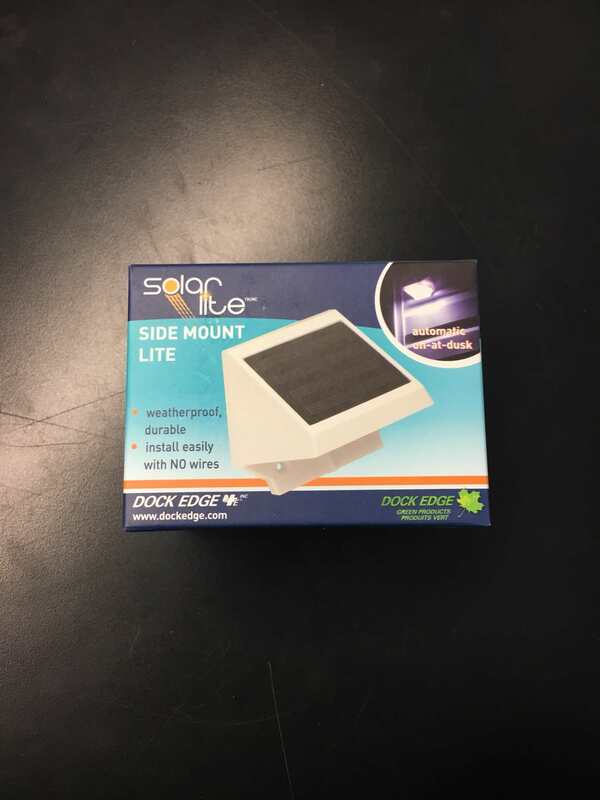 Categories: Dock Accessories and Hardware, Solar Lights. Perfect for docks, decks, walkways. Automatic on-at-dusk, accessible rechargeable solar batteries. Durable and weatherproof. Heavy duty construction.